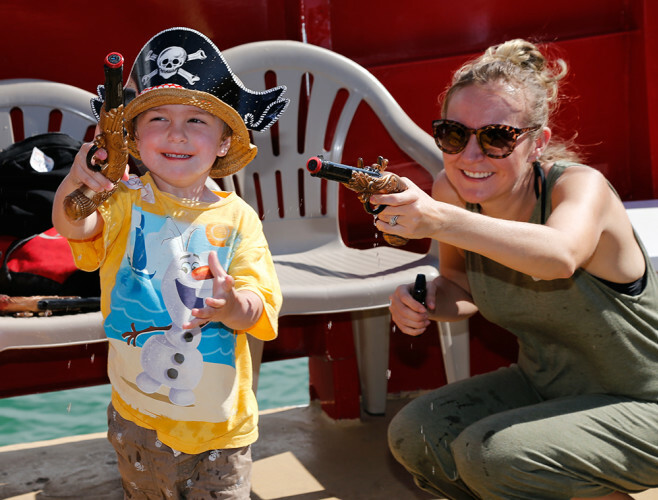 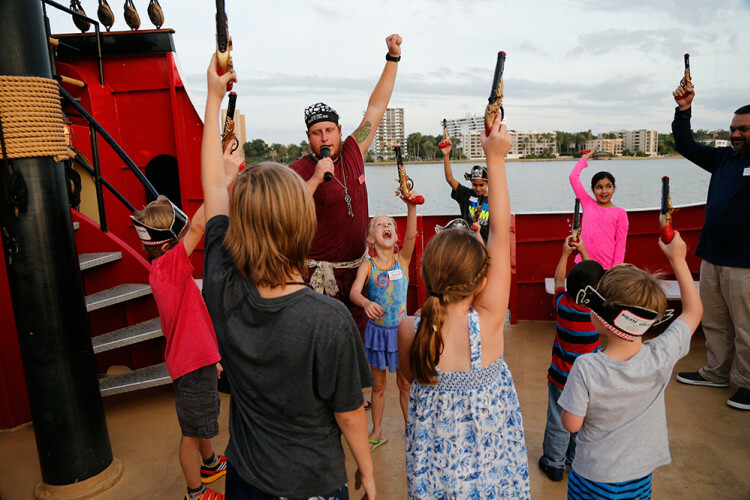 Captain Memo’s Pirate Cruise is an institution in the Tampa Bay area serving as one of our most visited attractions for over 38 years. 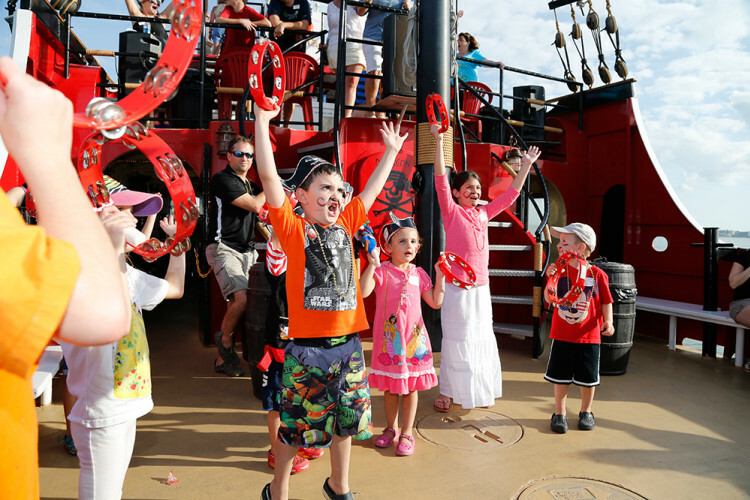 Sailing the waters along Clearwater Beach, a short drive west from Tampa, the cruise offers the perfect family activity or setting for a corporate event. 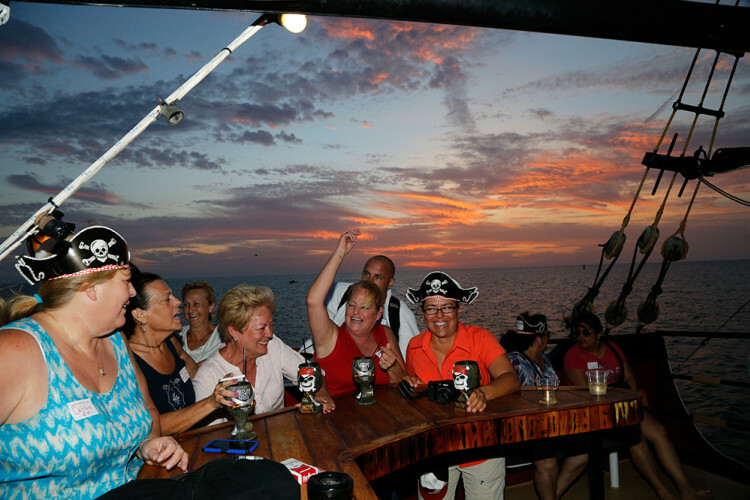 Captain Memo’s Pirate Cruise has hosted countless fortune 500 companies providing the setting for team building, networking or just a fun break from long days in conference rooms. 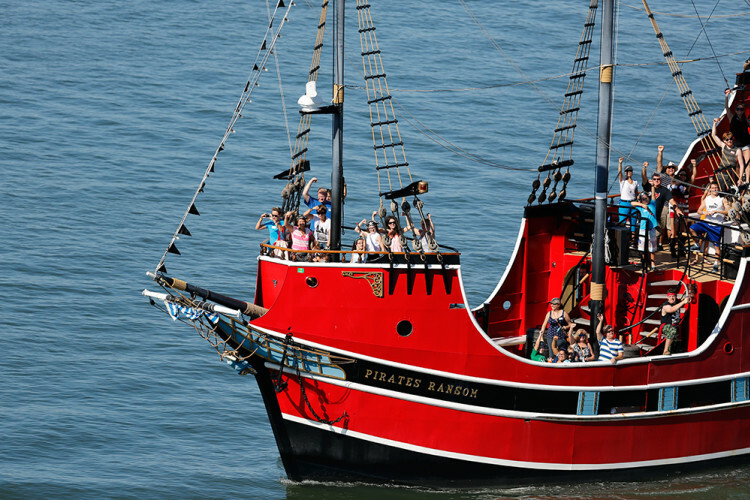 They’ll be the highlight of your trip! 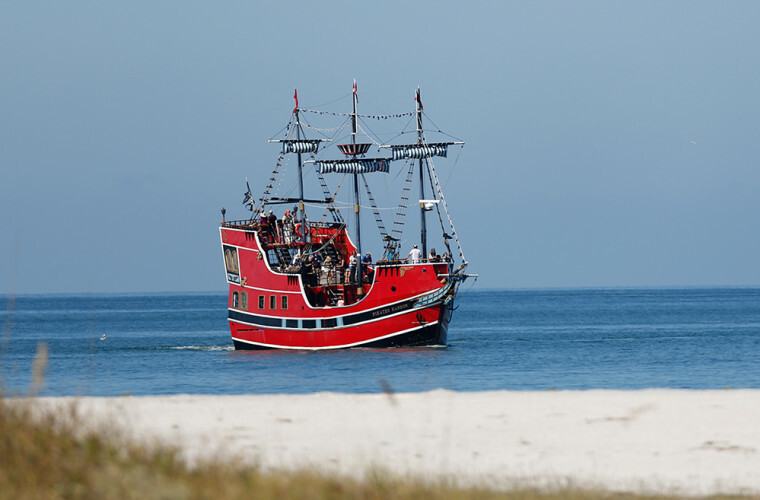 If this sounds like something you might be interested in, contact them directly at 727-215-7261.